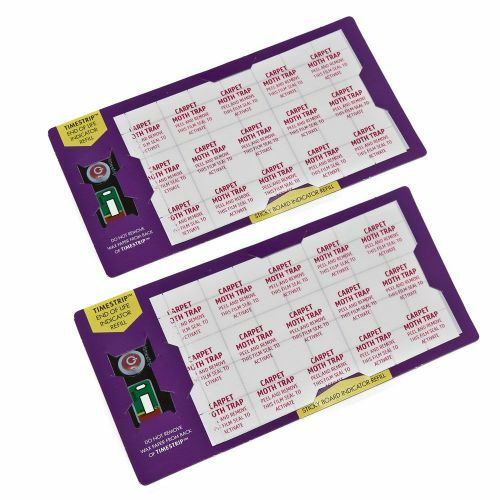 Add Acana Carpet Moth Trap from Caraselle to your basket? Designed to initially act as a "first alert, it is then used to monitor the effectiveness of the Moth Killing Treatments being used to deal with the infestation. 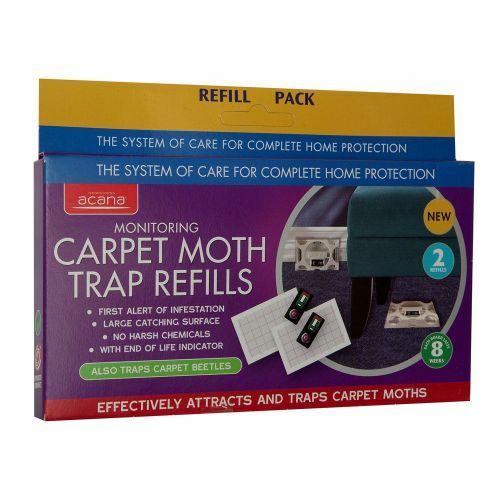 We recommend Acana Carpet and Fabric Moth Killer Spray as the killer treatment for adult carpet moths, eggs and larvae. 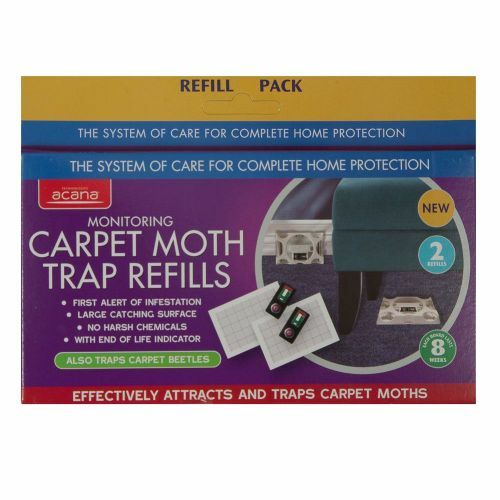 PLEASE NOTE - This product is to be used ONLY with Acana CARPET Moth Monitoring Trap. It will not work in the Clothes Monitoring Trap as it has a different size/design and uses different pheremones.